You might be familiar with this yellow-colored spice if you enjoy many Indian dishes, but it can do a whole lot more than just add a flavorful kick to your food. Turmeric has long been used for its health and medicinal benefits, including these four big ones. Turmeric is known to have powerful anti-inflammatory properties, which is why it is often suggested as a home remedy for arthritis, joint and back pain, and other inflammatory ailments. The spice gets its anti-inflammatory abilities from a compound called curcumin, which has been shown to help manage inflammatory conditions, pain, and even some degenerative eye conditions. Some sources suggest eating turmeric with black pepper to help your body more readily absorb curcumin. 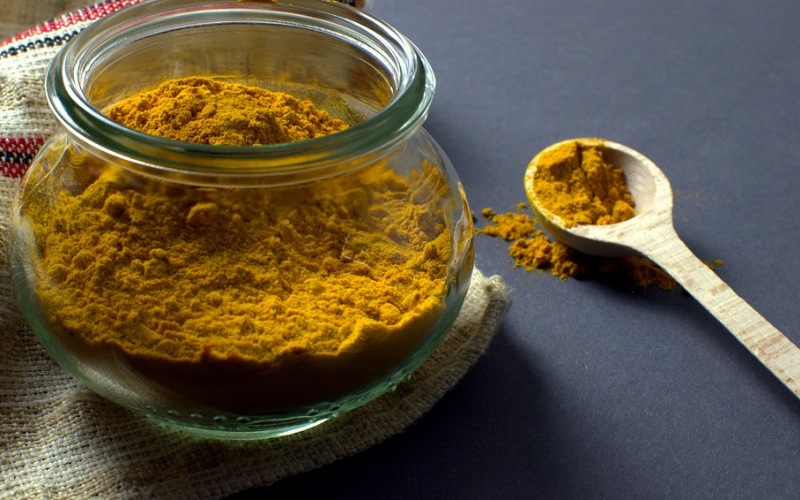 There are also many supplements available that contain higher concentrations of curcumin than can be found in normal doses of the spice itself. Curcumin is also a powerful antioxidant, so adding more turmeric to your diet could help your body to fight off harmful free radicals. Free radicals can lead to a wide range of health concerns, including autoimmune and inflammatory disorders, problems with the central nervous system, and the accelerated aging of your skin, eyes, and other parts of your body. Some studies suggest that curcumin can increase the levels of something called brain-derived neurotrophic factor (BDNF), which is a specific protein that aids in the growth of new neurons and synapses within your brain. Because of this, researchers believe that curcumin could have potential antidepressant effects, as well as improve memory and overall brain function over time. The foods we eat can have a significant effect on our health, function, and appearance. 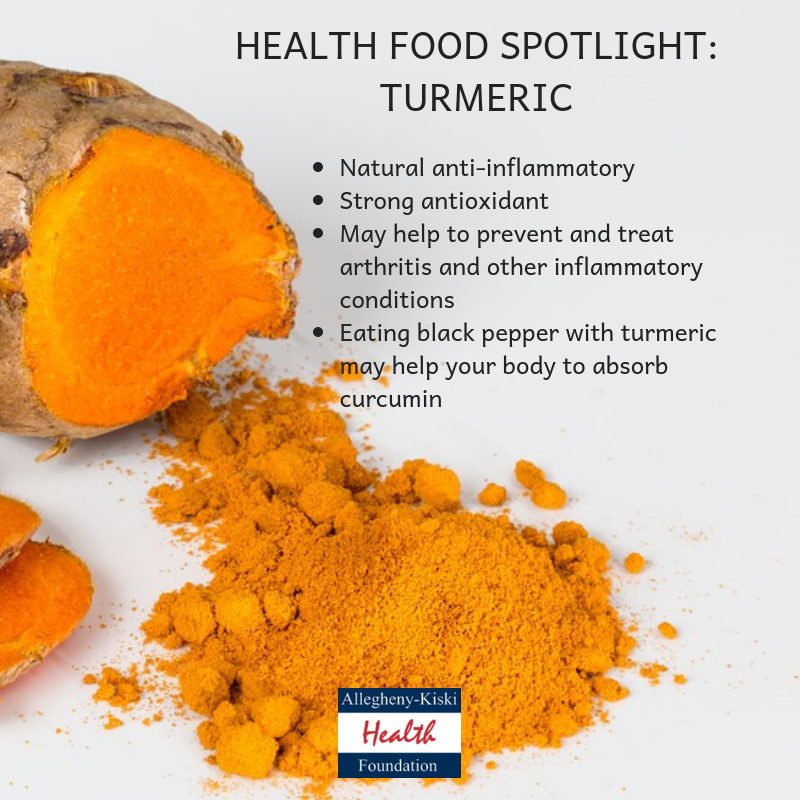 Talk to your doctor about adding more turmeric to your daily diet, or even a curcumin supplement if you’re struggling with a chronic inflammatory condition such as rheumatoid arthritis, IBS, or even chronic back pain.